Sringeri Sharada Peetham, the Advaita Vedanta Mutt established by Adi Shankara in 8th century AD, is the abode of Goddess Saradamba who is Guru Swaroopini. It is through the Jagadguru of Sringeri Mutt she dispenses HER blessings to devotees. SHE is the embodiment of Knowledge and Adi Sankara describes Goddess Saradamba as Brahmavidya who is identical to the Incommensurable Brahman Itself. 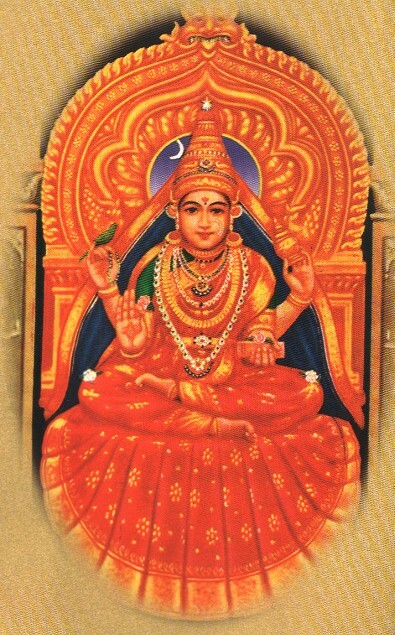 SHE is the Brahma Swaroopini who reigns as a single deity in this holy place and is also known as Sri Sharada Parameshwari. Here are a few soulful songs about Sringeri Saradamba. so sorry, I couldn’t download these songs.pls guide. can you please post the lyrics and notations for shringapuradeeshwari sharadae in raaga kalyani. Sorry I don’t have this.. The songs cannot be downloaded. There is a message displayed that the download for maximum bandwidth is over for the day, try tomorrow. But even after trying for 2-3 days downloading the file does not happen. Please help. Sorry for the inconvenience. Everyday only 50 downloads are allowed for this particular post. The counter will be reset every midnight 12 am to zero. Since there are huge downloads everyday from various posts, the server company has imposed a restriction as per the fair policy to restrict the bandwidth usage. sorry . i do not have this. Madam, I am able download only the 9 songs as listed above, what does that 167 stands for?? 167 stands for the number of song sets that i have uploaded. May be there is excess download for the day and the server has put a restriction. The link is working perfectly fine. You can download and unzip it. After Navaratri Dubar in Sankara TV background song is fine. I want to download the same. I do not know anything about this..
Not able to download this. Its says Bandwidth Over. May be there are excessive downloads ..keep trying in a couple of days .. I am PALAMADAI ANANTHASUBRAMANIAN I have composed around 45 songs on Sringeri Saradamba and Sri Adi Sankarar. Please send the download link to mail or activate the zip file to download and enjoy. The server is being shifted. It may take 3 weeks or more to upload the entire collection. Ragas are uploaded now.